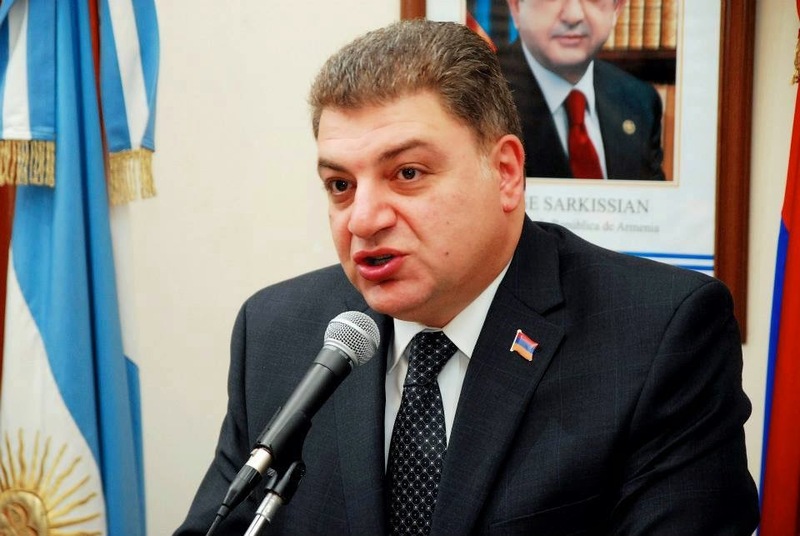 The current Armenian Ambassador to Argentina, Vahagn Melikian, sent a letter to Clarin, the largest newspaper in Argentina, about the conflict of Nagorno Karabakh in response to a letter sent by the Ambassador of Azerbaijan, Mammad Ahmadzada. 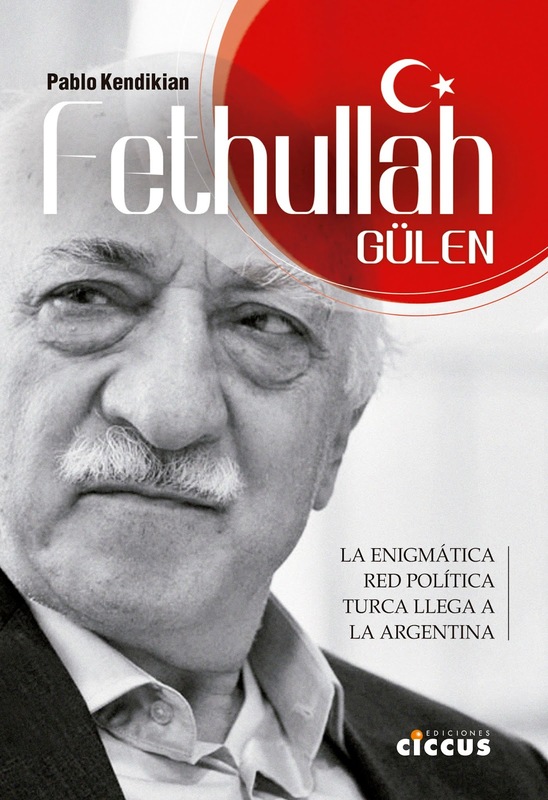 "The Ambassador of Azerbaijan confuses his mission and believes his goal in Argentina is to deny and correct the opinions of journalists and political analysts about the situation and the prospects for peace in the South Caucasus" begins Melikian. "It is very difficult to define Azerbaijan as a democratic state. From the first years of independence to the present the presidency has been passed from father to son. The free press is pursued systematically. The opposition leaders are political regime prisoners. The petrodollars of the Caspian Sea got to the head of a leadership without ideological support and despised by his own people, to whom they prohibit to freely express themselves". "The vice of lying, distort and misrepresent the historical truth has become an inseparable part of the machinery of official propaganda of Azerbaijan" concludes the Armenian ambassador. 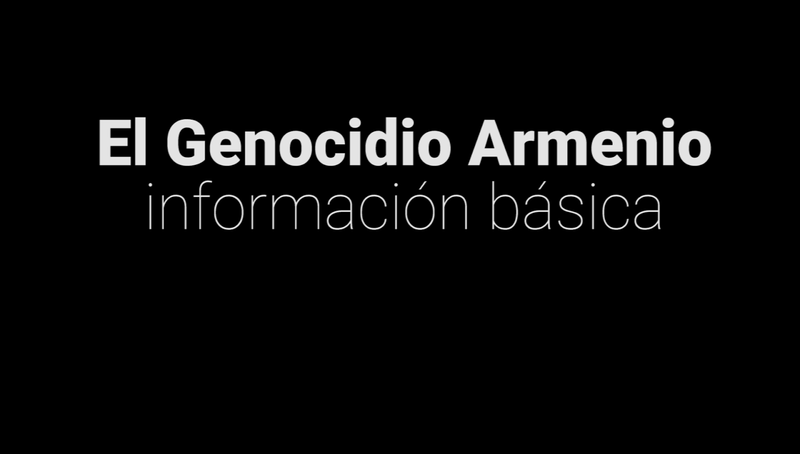 In early December, Ahmadzada sent a letter to the newspaper criticizing an article written by the head of the International section in Clarín Marcelo Cantelmi, a journalist that had already been victim of the persecution of the Azerbaijani government in August 2013, when he was added to the country's blacklist and banned from entering Azerbaijan. 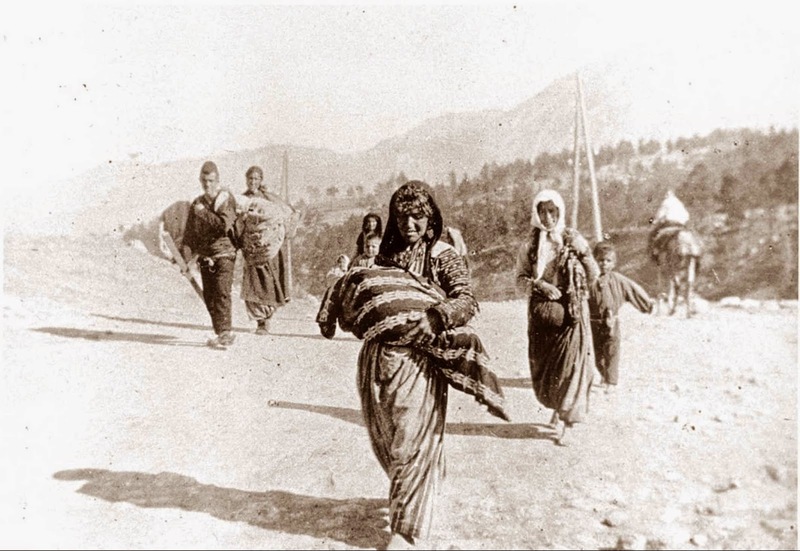 In the article, Ahmadzada said that Armenia has a "repressive regime of military-oligarchic dictatorship" and that Nagorno Karabakh "is an internationally recognized territory of Azerbaijan." This was followed by two responses of Vahagn Melikian and Mario Nalpatian, Vice President of the Socialist International, which were subsequently answered by Ahmadzada, all published by Clarin.